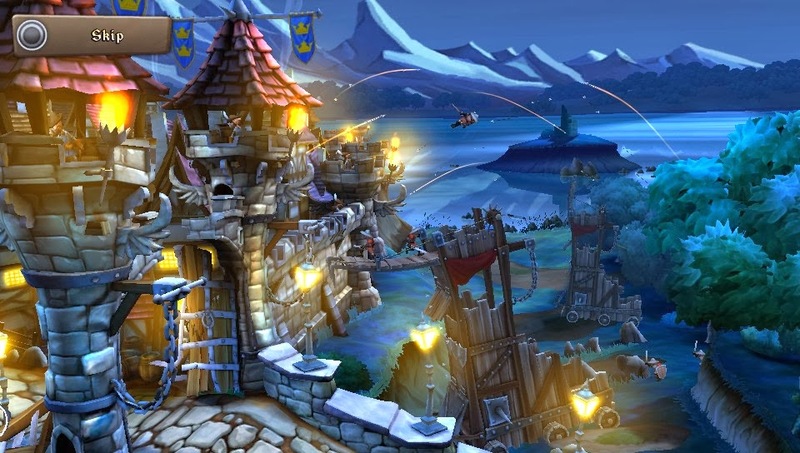 Castle Storm is a unique and crazy blend of tower defense and tower destruction! The creators over at Zen Studios created this game out of a childhood past of building and destroying Lego towers, and the action is all it should be. 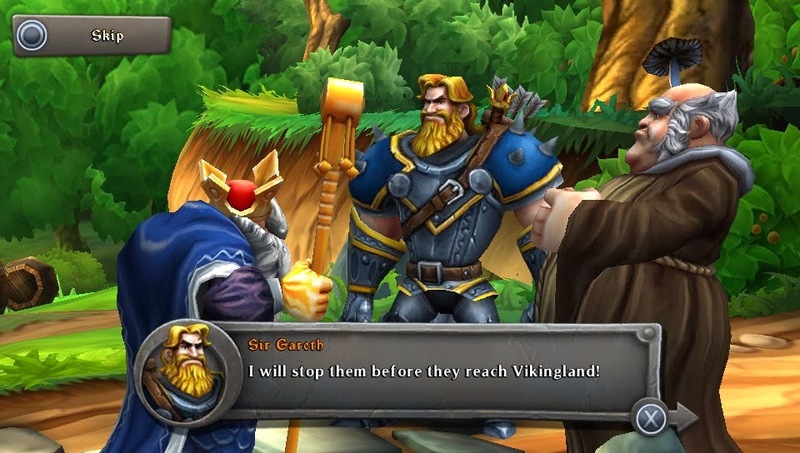 The single player premise of the game is two warring kingdoms, the Knights and Vikings, and you'll be amassing a worthy army and carefully crafting tactical castles based on the approaching hordes. The multiplayer modes add a versus or co-op mix to it all that is equally addicting. Pick up and play with a short learning curve. Easy to learn, tough to master! fearsome ground attack, and cast powerful spells. 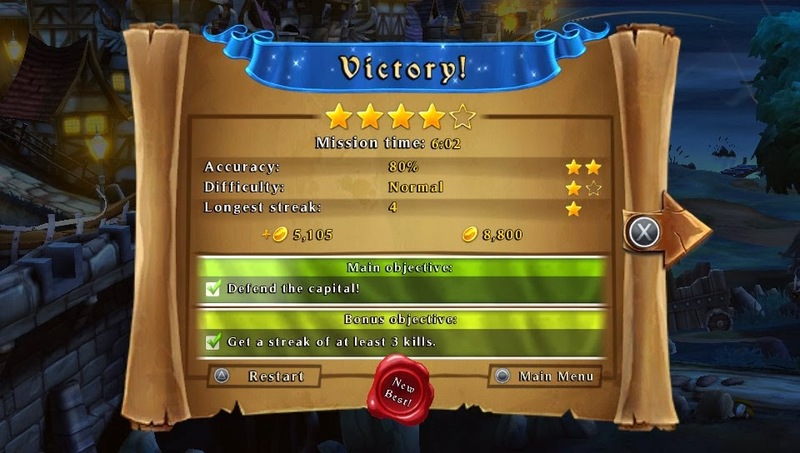 In between the melee and 'pulting, you'll be upgrading your troops, unlocking new spells and warriors, and entering into a castle editor, where those of you who like to strategically place pieces and army upgrades will have a blast. From the first level I played I was addicted. If you like physics based tower defense games this will be right up your alley. If you have heard of Angry Birds, physics based destruction you should be no stranger to you. Though it handles (much better) due to the physical buttons present on the PS Vita. Good luck going for all the gold stars! The art style is gorgeous on the the Playstation Vita's lovely 5" inch screen and looks brilliant. With a stable frame-rate even though there are multiple enemies and projectiles flying to and fro. I noticed no slowdowns in the action and was able to aim true in the thick of it all. 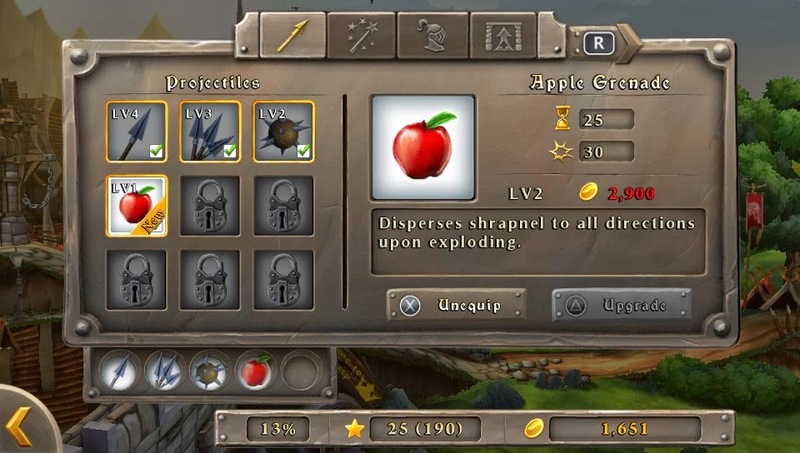 Among your arsenal of ranged attacks you can also spawn knights, swordsman, archers among others that help keep those filthy Vikings from bursting through your gates and wreaking havoc. 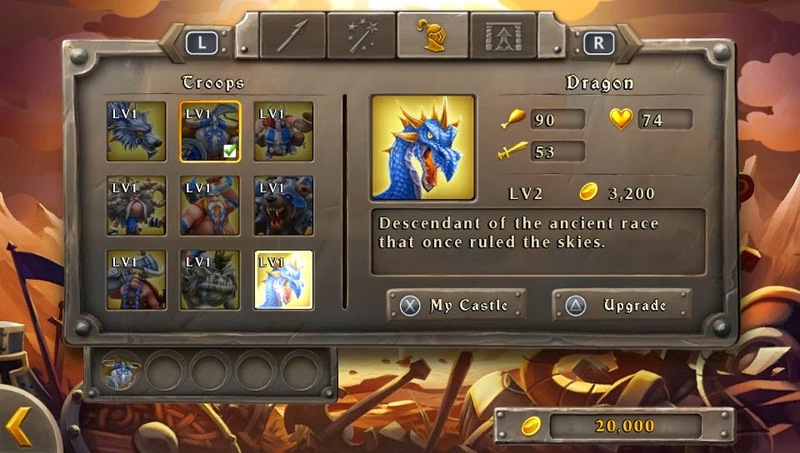 There is a unlock and upgrade system that brings an RPG element to the game. Offering upgradeable items galore. You will spend plenty of time leveling up each weapon. Replay value is in high effect: with different difficulty levels, side bonus missions, unlockables, multiplayer... there is a lot of detail here! With pick up and play mechanics (familiar inside 10 mins. time), as well as in depth gameplay it is perfect for casuals as well as those looking for challenging yet satisfying defense strategy game. 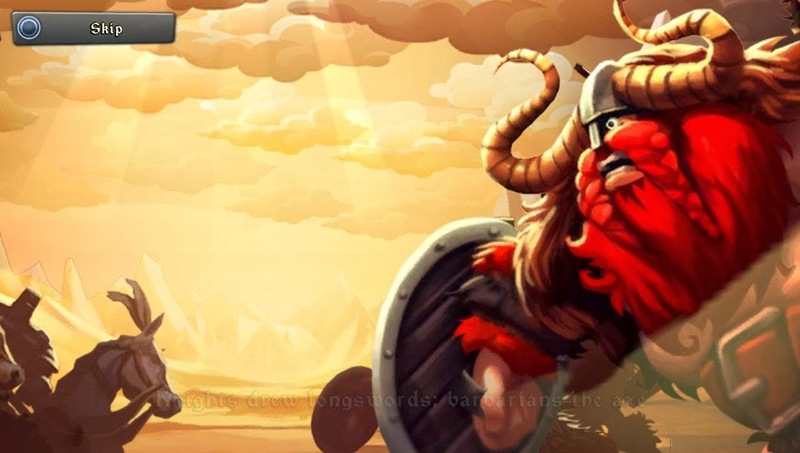 I can see easily spending hours swinging, shooting and defending in Castlestorm Knights vs Vikings. My first foray was 5 hours and I had barely touched what this lovely gem has to offer. 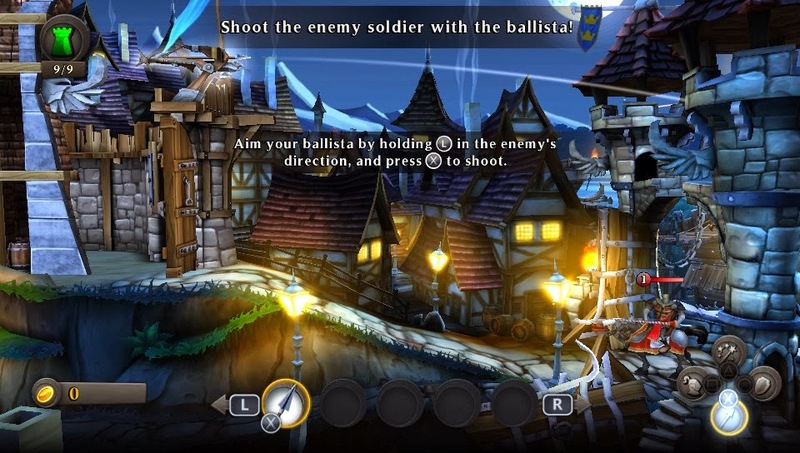 A mash up of several gameplay styles leaves Castle Storm feeling fresh and engaging. Thanks to Mel Kirk and the team over at Zen Studios for allowing us to review yet another great game! Keep them coming! Let us know in the comments if you're going to pick this one up. See you online!